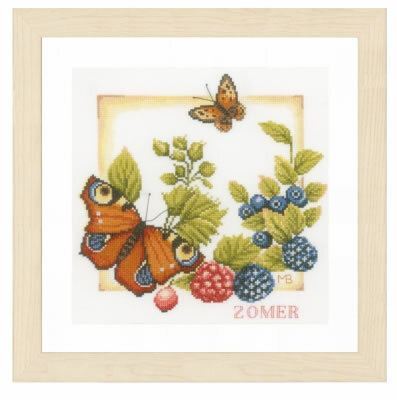 Butterflies and berries abound in the warm summer sunshine. 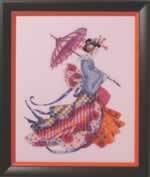 Full kit from Lanarte includes 27ct evenweave, floss, needle, pattern, and instructions. The finished size is 10" x 10".